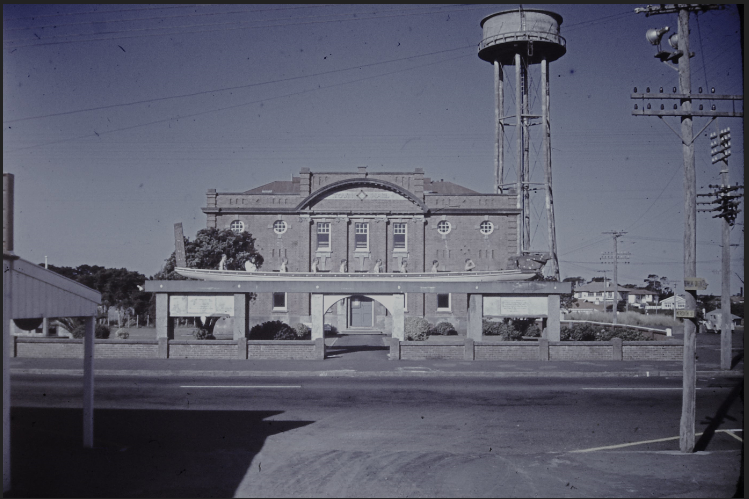 In February 1881 Mr George Sherwood moved “That (The Town Board) in order to secure the benefit derivable from the adoption of the municipal Corporations Act 1876 the necessary action be at once taken to have this town with extended boundaries declared the Borough of Patea.” The 'extended boundaries' were necessary to include sufficient people to give a population of the minimum of 250 required. 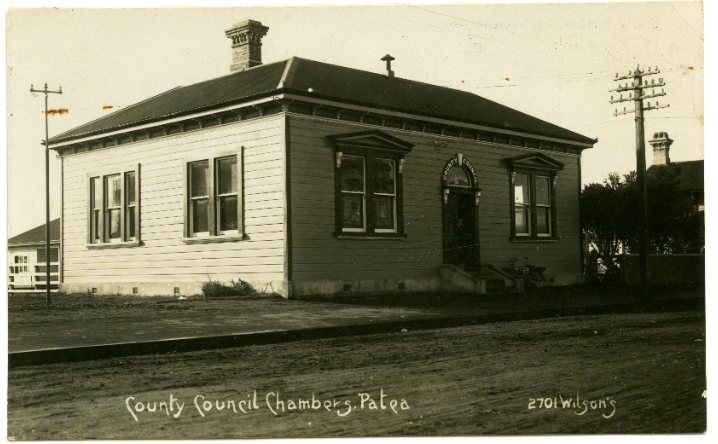 On 13 October 1881, the Government passed an Act establishing the Borough of Patea. Contrary to popular belief the beach settlement was not called Carlyle and the present town Patea. The area was known by the Maori as Patea, but in keeping with the general trend of early settlers, English names were bestowed on most settlements, the settlement at Patea being given the name of Carlyle, most likely at the whim of an early surveyor. Even though the town was officially titled Carlyle, (and the local survey district is still known as Carlyle) the name never really seems to have been accepted. The newspaper was called the Patea Mail, and advertisers who used the name Carlyle invariably added Patea as well. 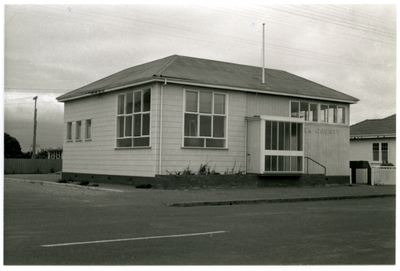 The port was always known as Patea as was the local Educational Board. The naming of the new Borough as the Borough of Patea solved the problem of the name once and for all, but we do have in our midst a Carlyle Women's Institute, the Scout Group has a Carlyle Cub Pack, one of the school houses is Carlyle, and there is a Carlyle indoor bowling club. and greater control from Central Government has reduced the impact that individuals, whether the Mayor or counci-lors can make on a community. 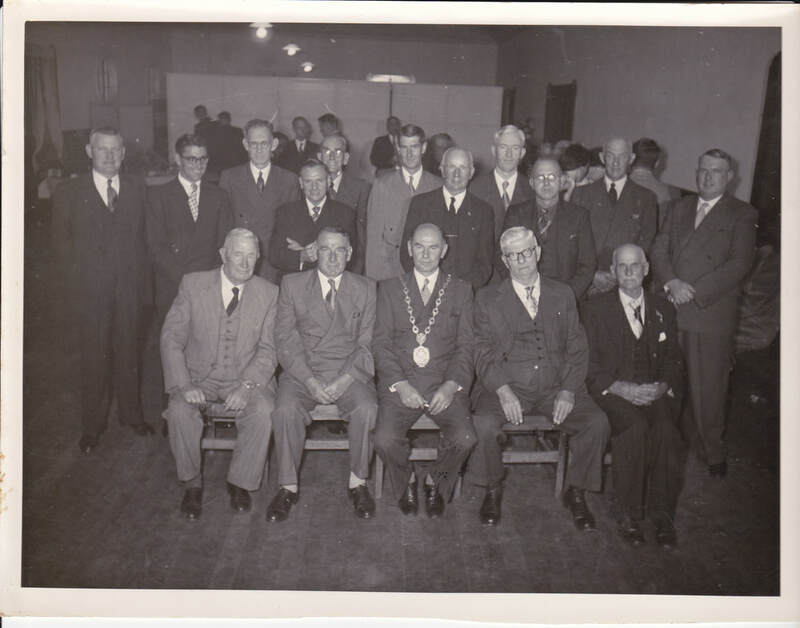 The following list shows the men who have served Patea as Mayor over the years, and the accompanying articles from the book; 'Patea, A Centennial History' give a brief outline of their life and achievements. 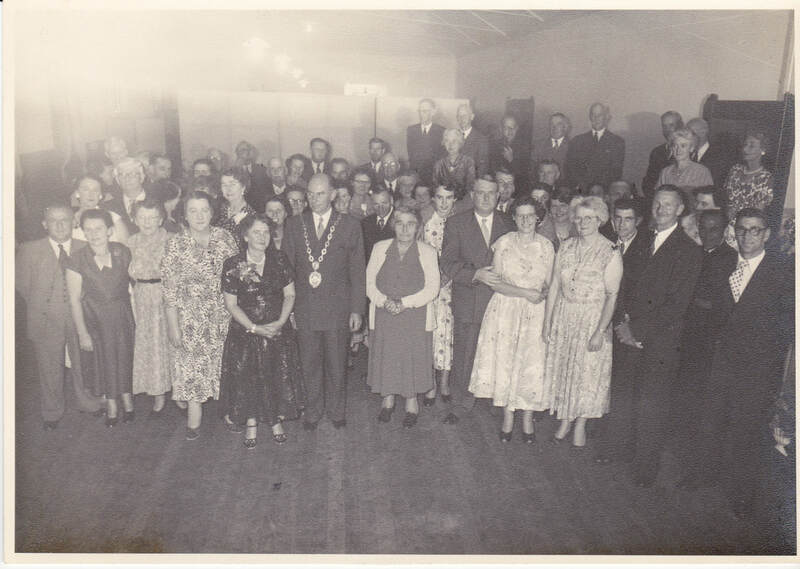 ​Patea had 20 Mayor's from when the Patea Borough Council was established in 1881 until the South Taranaki District Council was formed in 1989.